My business continued to grow and in Jan 2009 I was given the chance to move back to The Row, and it was an offer that I could not refuse. After all the years it felt like I had returned home. 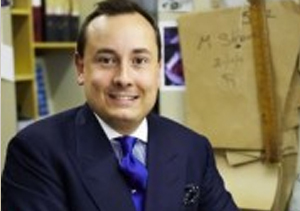 I worked from number 13 Savile Row which afforded me more opportunity to attend to my clients needs.